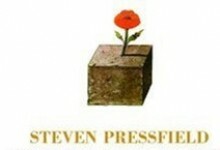 Steven Pressfield (1943) is an American novelist and author of screenplays, principally of military historical fiction set in classical antiquity. Pressfield typically writes his novels from the point of view of the characters involved. For instance, The Virtues of War is told from the first-person perspective of Alexander. 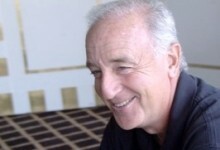 His epic novel Gates of Fire is required reading at the U.S. Military Academy and the Virginia Military Institute, and according to the L.A. Times, “has achieved cult status among Marines.” Pressfield served in the United States Marine Corps in the 1960s, and later graduated from Duke University. 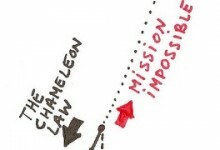 His books ‘The War of Art’ and ‘Do the Work’ are of particular interest to organizational change practitioners because of the unique insights on resistance and the inner battle it represents. When you suffuse your work-in-progress with passion, intention or hope, the universe responds. It has no choice. 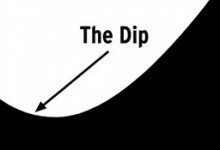 The Dip is a small book on a big subject. It zooms in on the question ‘Should I stay or should I go?’. The basic idea is that the way you become the best in the world is by quitting the stuff where you can’t be the best. 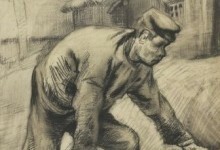 Do the Work is a very compelling ‘call to action’. More precisely, it is a ‘call to guts’. Whenever we are committing to something – be it the creation of a our next e-book, the founding of a company, becoming a parent or starting in a new profession – we are calling something into being that wasn’t there before. Pressfield radically redefines the term resistance by taking it from a general condition that can easily be diagnosed in other people to the identification of a force we all have to struggle with.